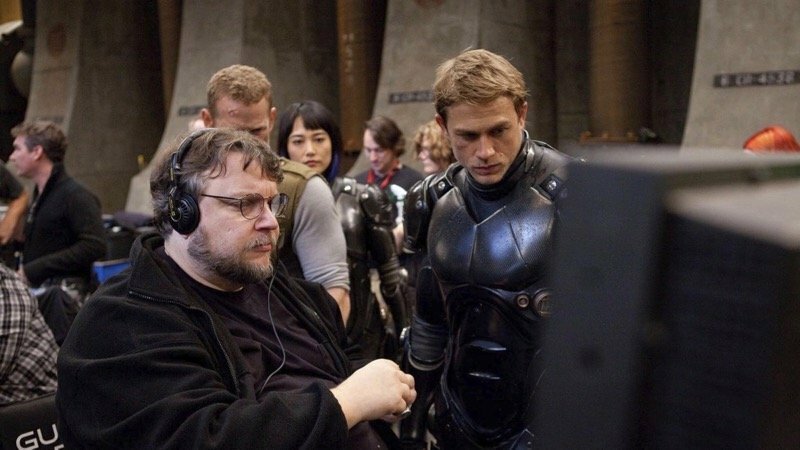 Even before Guillermo del Toro‘s 2013 film Pacific Rim hit theaters, the director was already talking about what would come next for the Monsters vs. Robots franchise. By the time Pacific Rim Uprising arrives next year, however, it will be after hitting many snags along the way. The project was put on indefinite hold at one point, lost its star at another, and when it finally went in to production didn’t even have del Toro sitting in the director’s chair. Given his extensive involvement in shepherding the franchise from words on a page to a movie on a screen and toys on a shelf, del Toro remains heavily involved in the film. ComingSoon.net visited the Sydney, Australia production of the sequel earlier this year where Guillermo’s involvement in the project was officially clarified, and fans will likely be pleased. Speaking of the different drafts, director Steven S. DeKnight, who fans know from the likes of Buffy the Vampire Slayer, Spartacus, and Marvel’s Daredevil, became the man behind the camera for the sequel and he walked us through the extensive development process on the movie. DeKnight went on to say that after picking the moments he liked the best, he worked within a writer’s room to crack the script wherein he teamed up with screenwriters Emily Carmichael and Kira Snyder to write the full outline for the movie. After that, The Maze Runner screenwriter T.S. Nowlin landed on the scene to help out with their script that now needed to excise a major character. 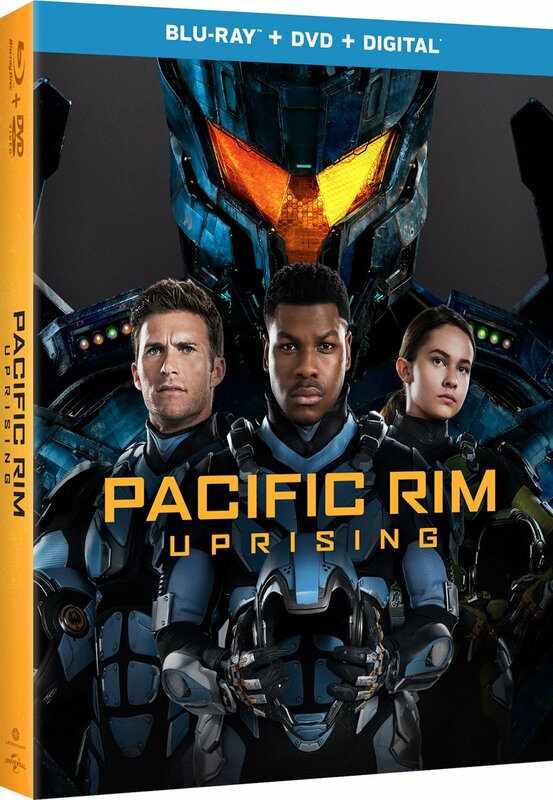 Pacific Rim Uprising will land in theaters on March 23, 2018.